Appliance Stores. 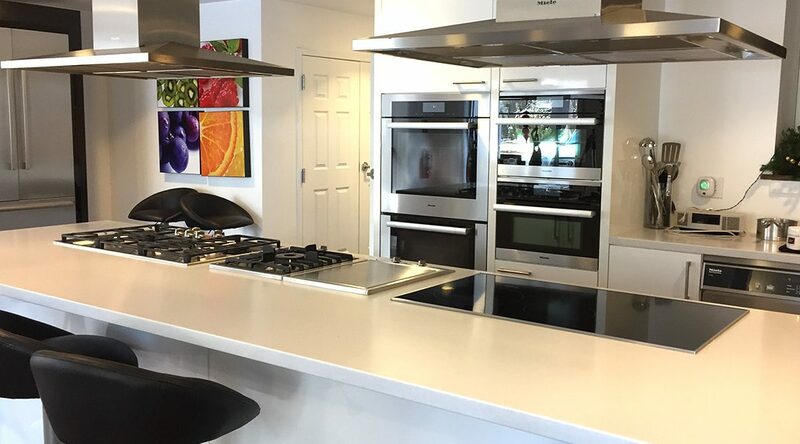 When it comes to appliance stores Bill Vandergrift are a trusted name that has been servicing the local area since 1936 with high-quality appliances. Family owned and operated appliance stores are hard to find today but do not think that they are more expensive because of this. They offer the highest quality appliances along with the best service of any appliance stores. For Appliance stores see Bill Vandergrift!